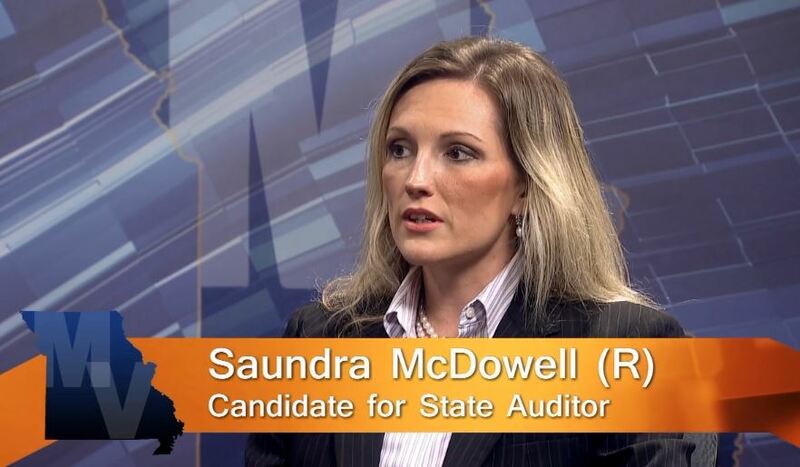 (St. Charles, MO) – It’s an “off year” election that has the feel of a Presidential election year in Missouri. We’re deciding a variety of issues on the ballot including medical (and recreational) marijuana, a proposed increase to the state’s minimum wage, and a plan to overhaul how state legislative district lines are drawn. 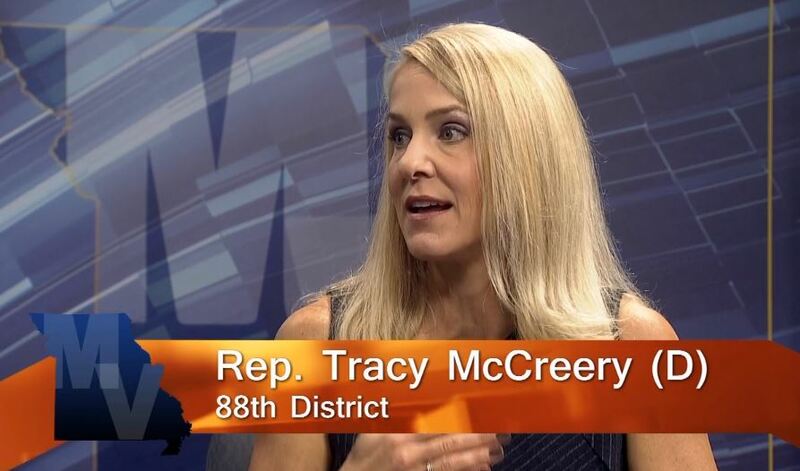 This week, State Representative Tracy McCreery (D) provides a Democratic viewpoint on many of the ballot proposals, specifically Amendment 1 – what supporters call “Clean Missouri”.